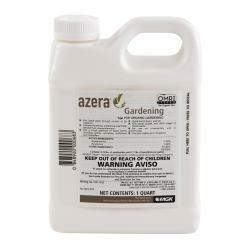 Azera® Gardening is an ideal solution for hard-to-kill insects. 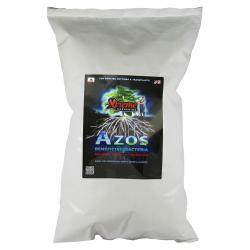 It is made from two distinctly powerful active ingredients from botanical sources that knock down the pests and kill them either by contact or by ingestion. 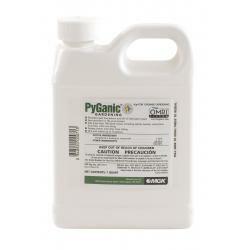 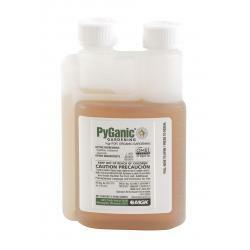 It kills both hard-bodied and soft-bodied insects, from aphids to beetles. 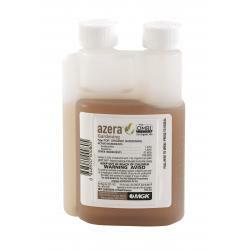 Azera® Gardening can be used on ornamentals, leafy vegetables, fruit and nut trees, cereal grains, forage, grasses and more. 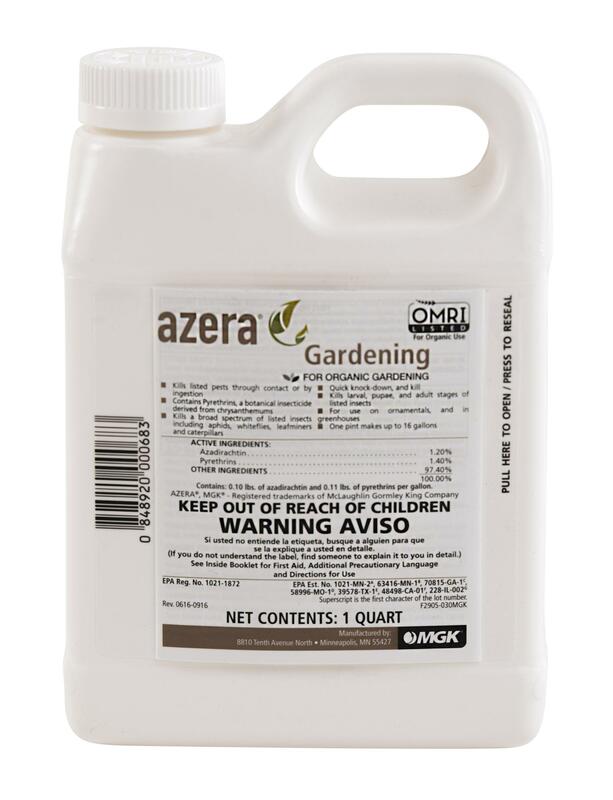 Azera® Gardening is made with botanically-derived active ingredients that are very effective at killing garden pests. 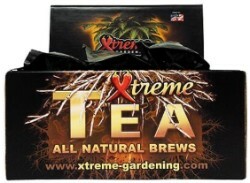 Not for sale in the following location(s): DC.